Successfully Added Lightweight Wireless Bluetooth Earpiece to your Shopping Cart. 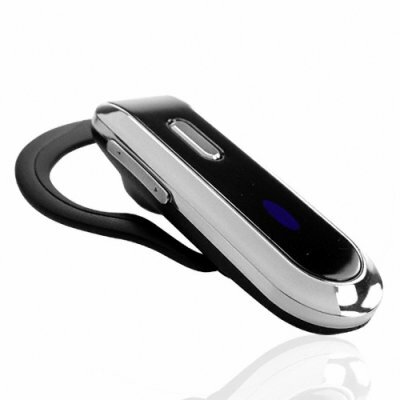 Lightweight Bluetooth Earpiece- you'll be the envy of all your co workers, keep in contact easily whilst completing day to day tasks. After a simple pairing process- this beauty keeps your hands free while you talk over a clear and stable Bluetooth link with your phone. A simple but incredibly practical product that does everything right and is sure to be winner in your online shop- sell to potentially millions of customers and use our great dropshipping service..